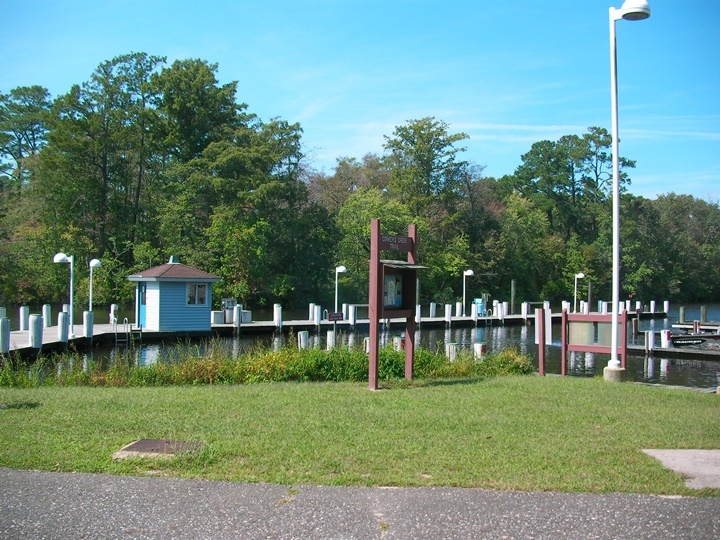 Pocomoke River State Park Marina - Min Engineering, Inc.
Min Engineering, Inc. provided mechanical and electrical engineering design and construction administration service for Pocomoke River State Park Marina, Worcester County, Maryland. 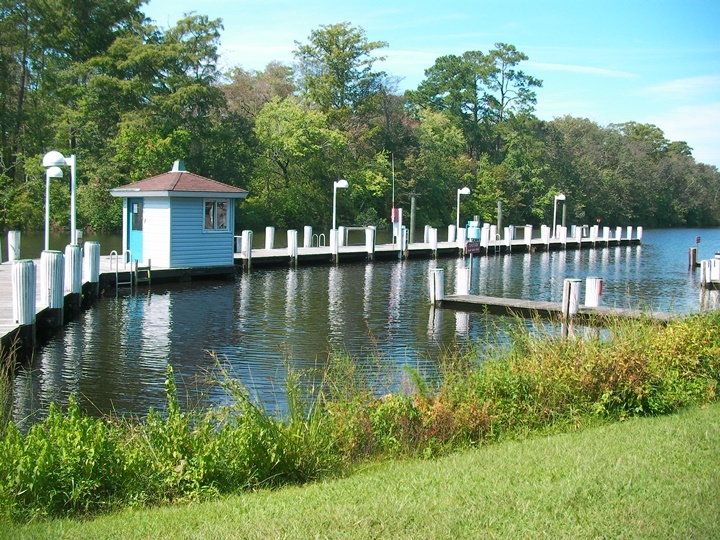 The project included modification and addition to existing fuel pier system. Design included replacement of existing gas dispenser with a new one (model PMC FH 510) and adding a new diesel dispenser and new 2,000 gallon diesel fuel tank, new diesel supply system, chain link fence, power and control wiring for 2 fuel dispensers, 1 fuel control console, 1 fuel monitoring panel and 1 fuel tank. Emergency shut off switches were provided for fuel dispensers and fuel pumps.